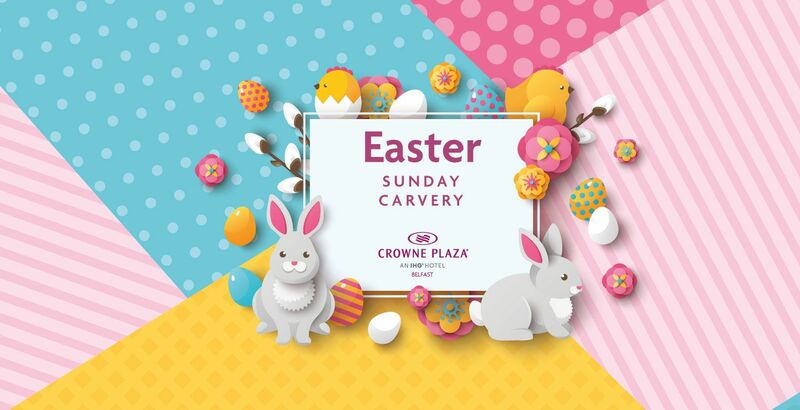 HAVE YOU GOT PLANS FOR EASTER SUNDAY YET? 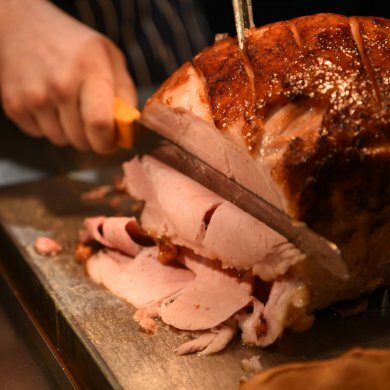 Don't worry if you haven't, there's still time to make a booking for our Easter Carvery! 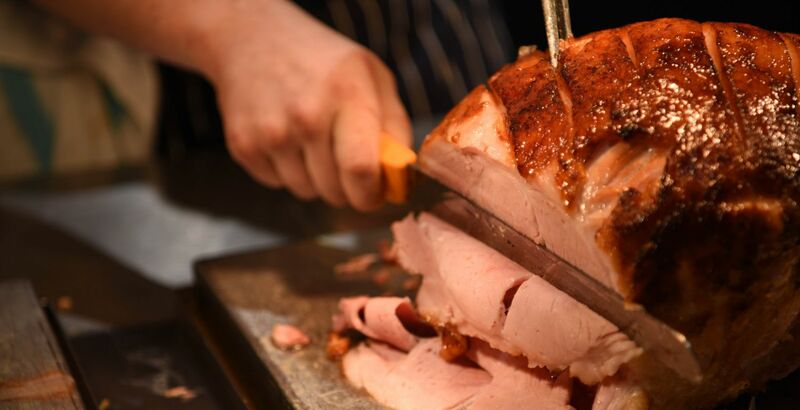 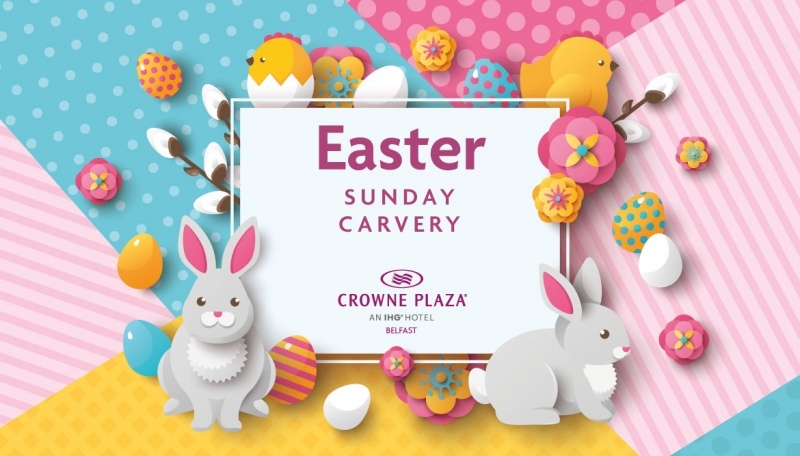 Join us for our delicious 5 Course Sunday Carvery at Crowne Plaza Belfast and dine in the luxurious surroundings of The Green Room Restaurant. 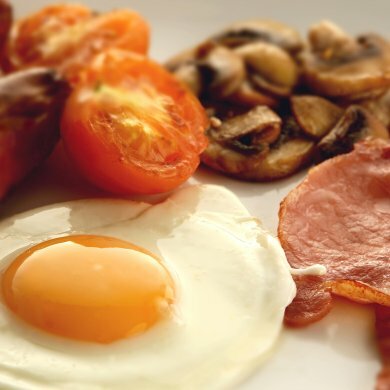 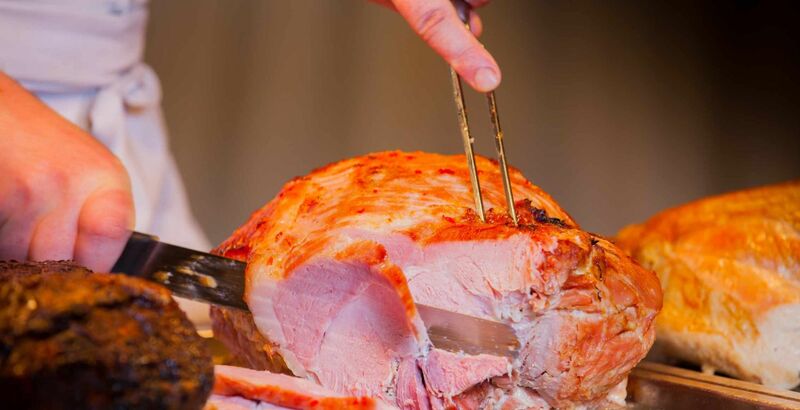 The Crowne Plaza Sunday Carvery is the perfect way to catch up with family and friends whilst enjoying a selection of starters, soups, carved meats, speciality desserts, cheese, freshly brewed tea or coffee and an extensive wine list. 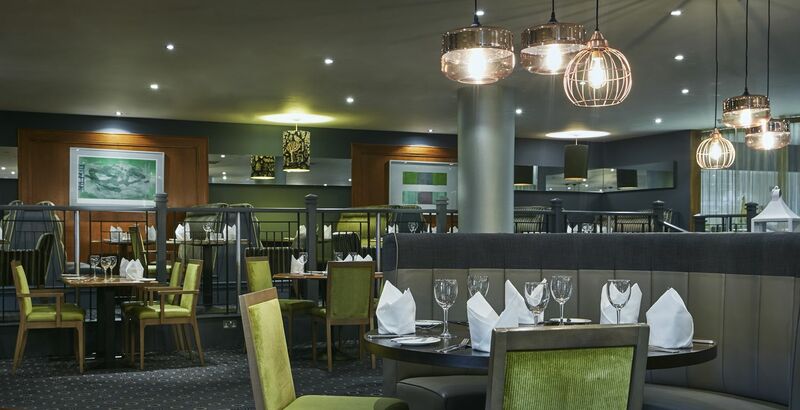 There is also a children's activity area to keep the kids entertained and then after walk along the scenic Lagan Towpath, right on our doorstep and see if you can spot a kingfisher. 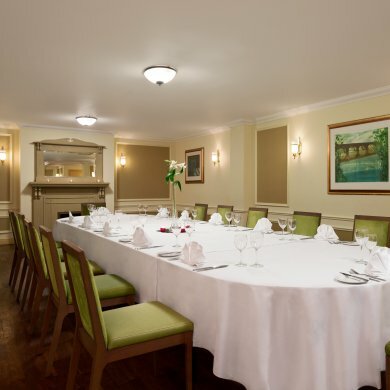 There is also a local children's playpark and bike hire available at the hotel.